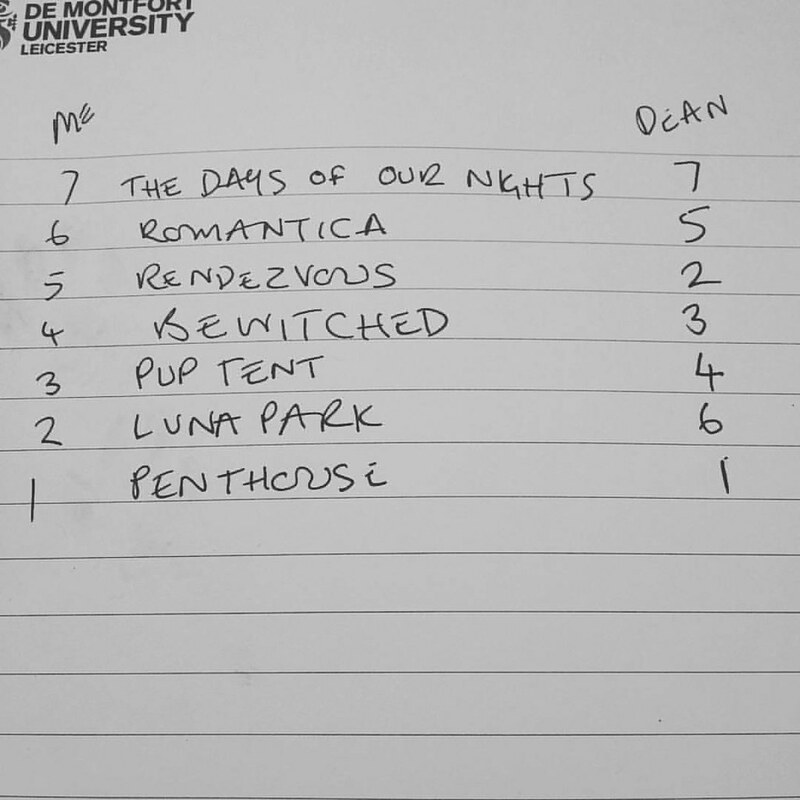 With Captured Tracks box set of the first five Luna albums imminent, Dean Wareham was asked by Noisey Music to rank all seven of Luna's studio albums and explain his decision. [Mario Salvati] got Tom Verlaine to come in and play some really great guitar solos. He did one on "23 Minutes in Brussels," which is one of the best Luna songs. Verlaine also played a 12-string on "Moon Palace" as well. I never listen to it. But you know what? I'm sure there are some people out there who really like it. I like some of this record too, but I don't feel like we were really a band yet. There was so much going on in my life at that point, it's kind of hard for me to think about this record objectively. Out of the ten songs, maybe there are a couple I don't like. In a way this is perhaps the best sounding Luna record. We rehearsed and we jammed together, so there are things like "Friendly Advice," which is one of my favorite Luna tracks and featured Sterling Morrison. I didn't like it that much at the time. I was just tired of Luna. But when I listen to it now, I think it's really catchy. But I feel like Luna, when we made our first album, we weren't there yet and our third album is our best. Feel free to add your own list to the comments or say why you agree or disagree with Dean's order.